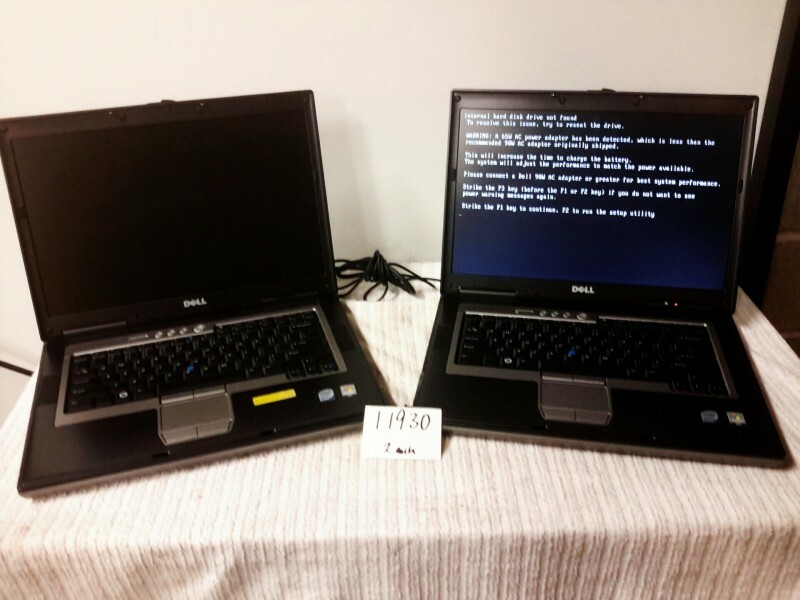 Description: Dell Latitude D830 laptops - 2 each. 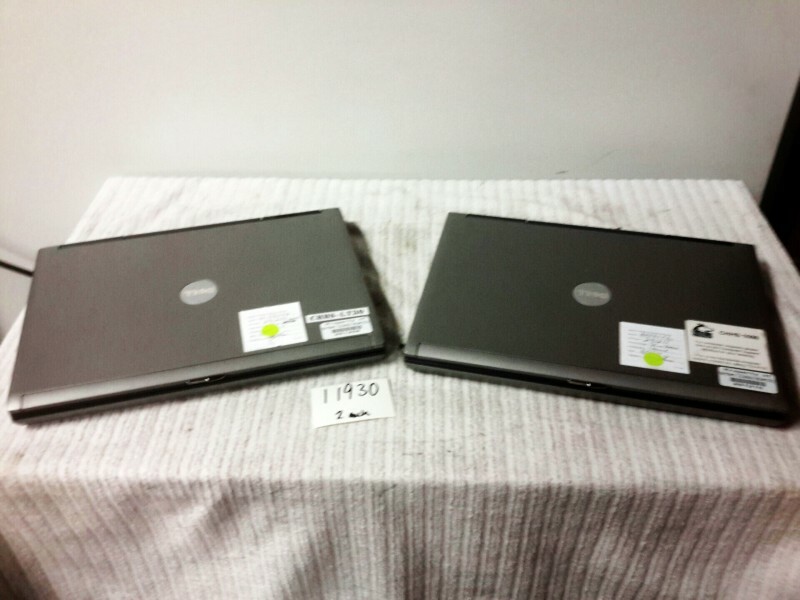 No OS or harddrives are included in this lot. No Bags or power supplies are available.